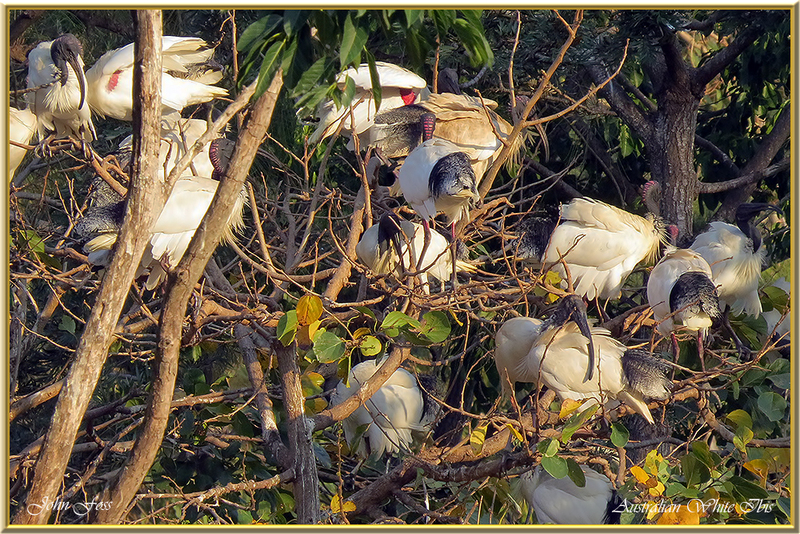 Australian White Ibis - Widespread across much of Australia. 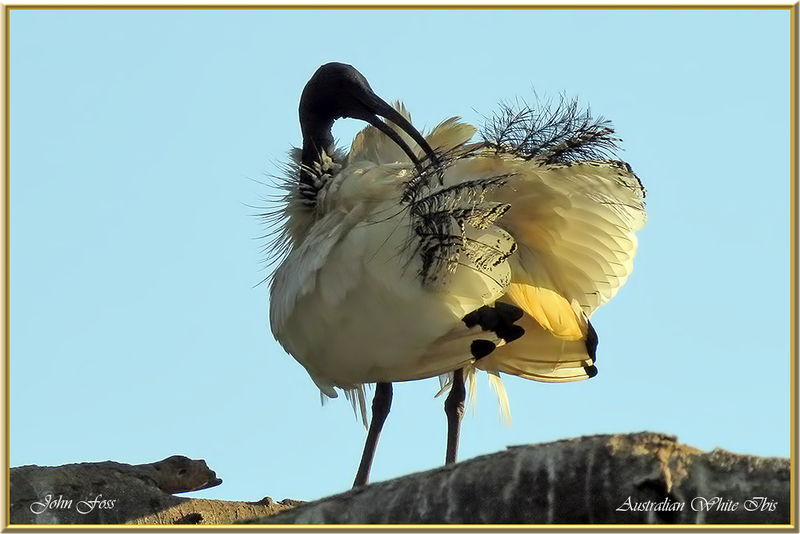 Unmistakable with its white plumage and bare black head. 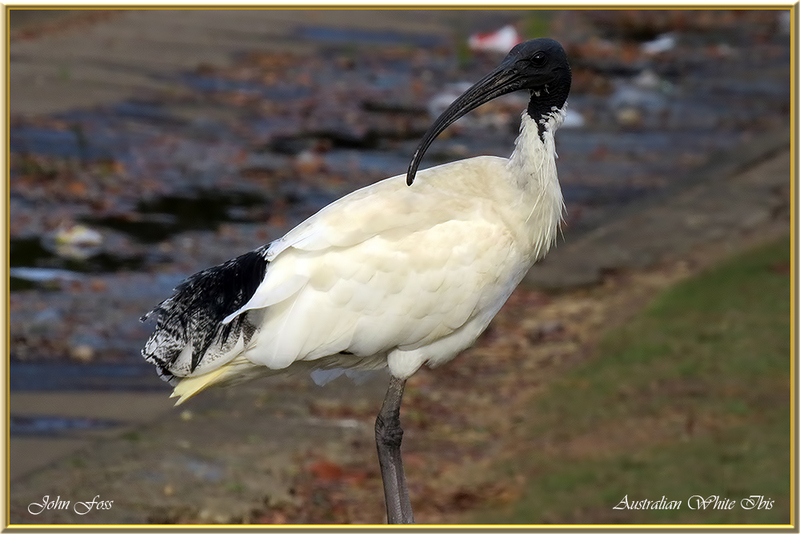 Commonly seen in urban areas in Australia. It feeds on aquatic invertebrates mainly crayfish and mussels. In urban areas it is often encountered around waste areas and foraging the streets for human scraps. 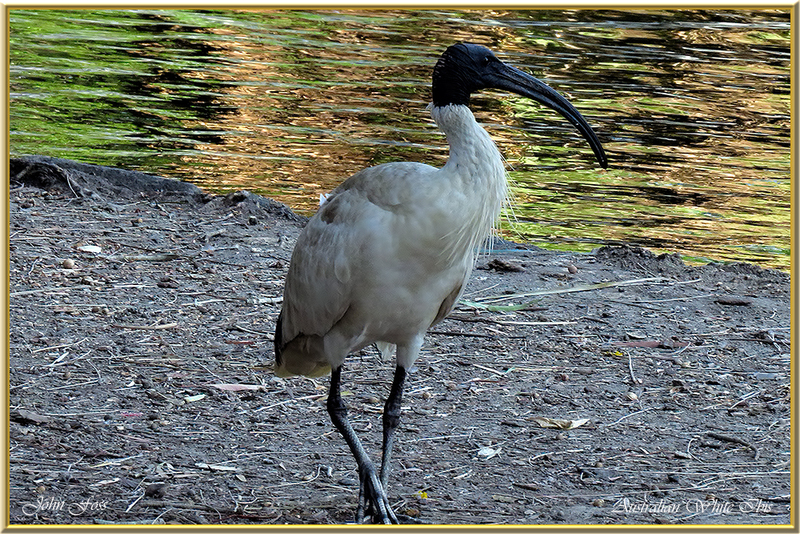 Considered as pest by some but a magnificent bird in my eyes. Bundaberg Queensland Australia.